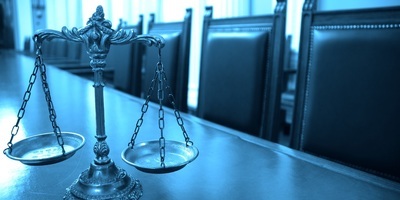 A union laborer accuses a general contractor of not providing a safe place to work. 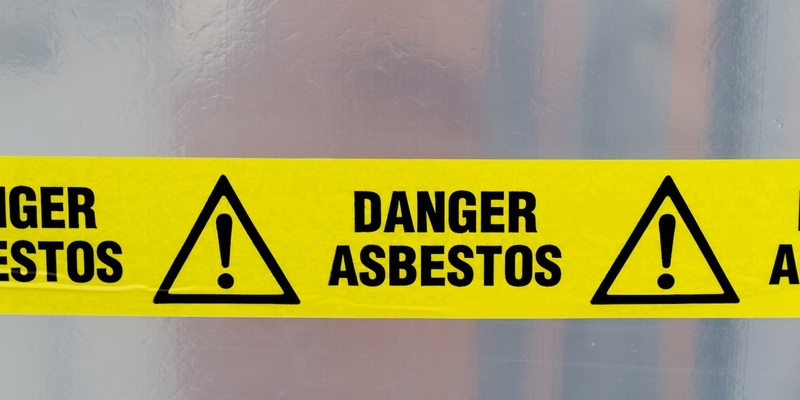 The surviving spouse of a man who died of lung cancer blames several manufacturers of the asbestos exposure that led to his death. 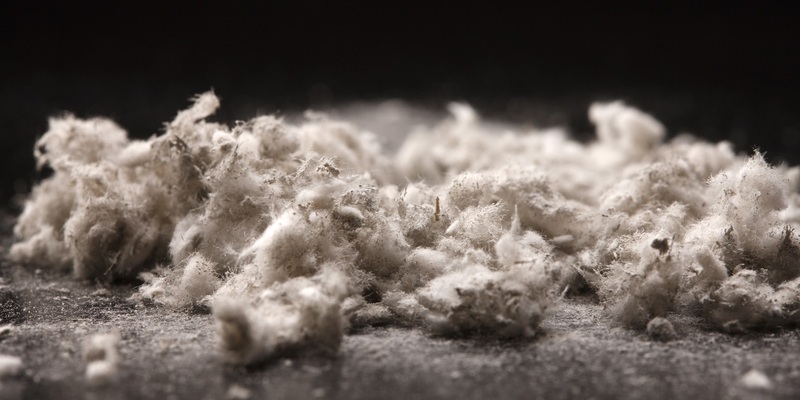 BELLEVILLE – A Belleville woman alleges her late father developed mesothelioma as a result of exposure to asbestos during his life.